When a few seconds are all you have to respond to a security event in your place of business, how will you respond? Do you have any agreements with your co-workers about a plan? Have you thought through what kind of security events are most likely to happen in your working environment? 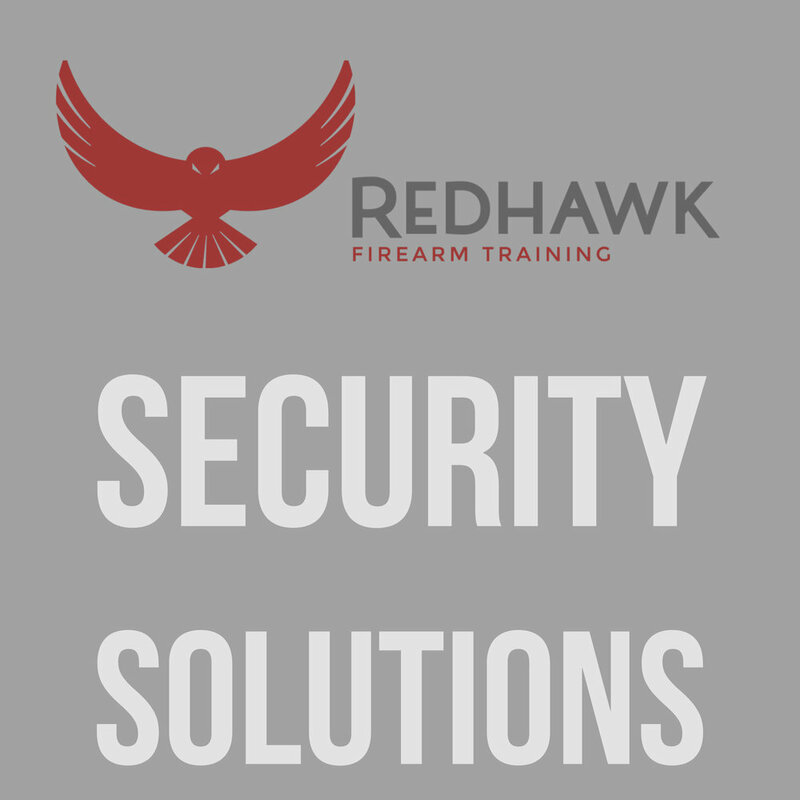 If you're not certain of your answers to these questions, but would like to have some, Redhawk Firearm Training is here to help. We will come to your place of business during working hours to assess your environment, your physical layout, and the team members you have. We'll have conversations about personal responsibility, professional liability, and coordinating a plan that your team of co-workers can easily understand, rehearse often, and execute together should the need ever arise. These types of security solutions do not revolve around firearms, they are anchored in making fast, effective decisions that spur on quick, pre-determined, and well-rehearsed actions from everyone in your place of business. If you're interested in creating workplace security solutions that your team can work from, give us a call at (509)969-6674 or send us an EMAIL.